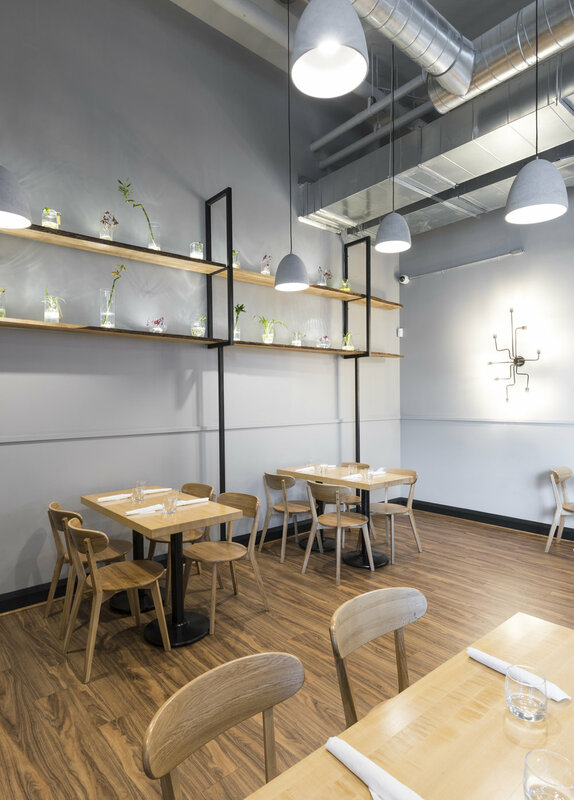 Sutherland restaurant, bar and café is nestled on the ground floor of the new Kavanaugh condo building on Beechwood Avenue.Sutherland is a chef-driven neighbourhood restaurant. The place captures Canada’s diverse culture of food with influences of South America, Asia, Europe and the Caribbean island, notably from Chef Sutherland Jamaican heritage. Sutherland restaurant features a scratch kitchen, along with using local ingredients where ever possible. 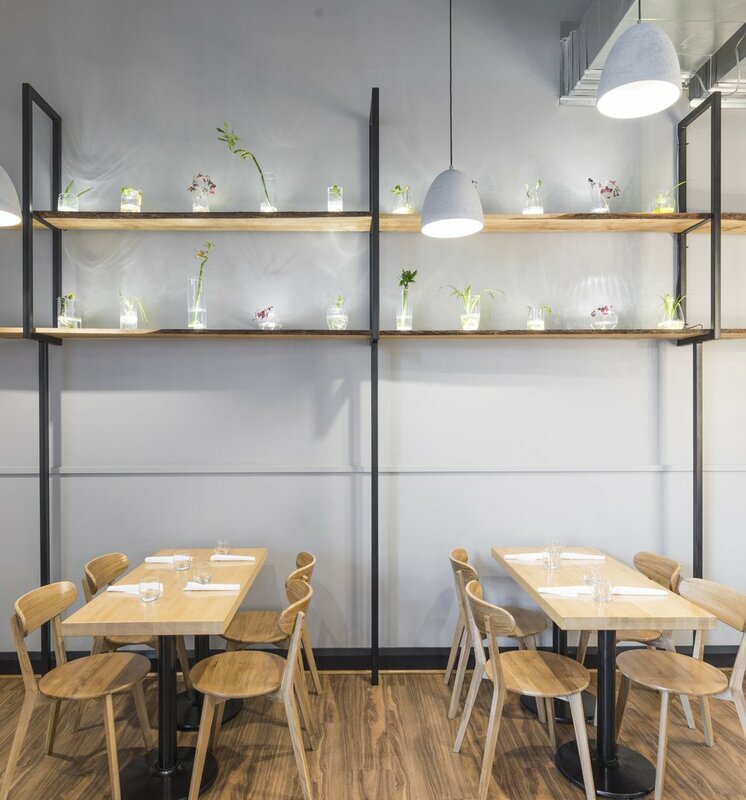 The interior aesthetic leaves a clean and fresh canvas for the food to bring the flavour.